Made of Cotton + Polyester, high quality and comfortable to wear, tailor-made, fit you best. 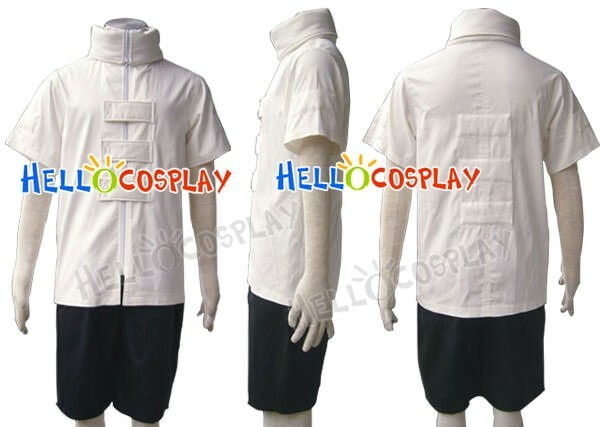 The costumes are both accurate designed, exquisite in details, made according to the original version, great for Neji Hyūga Cosplay. Neji Hyūga (日向ネジ, Hyūga Neji) was a member of Konohagakure's Hyūga clan. Though a prodigy even by the Hyūga's standards, Neji was a member of the clan's Branch House; no matter how skilled he became, he would always be in service to the Hyūga's Main House, a fact that convinced him fate was predetermined.